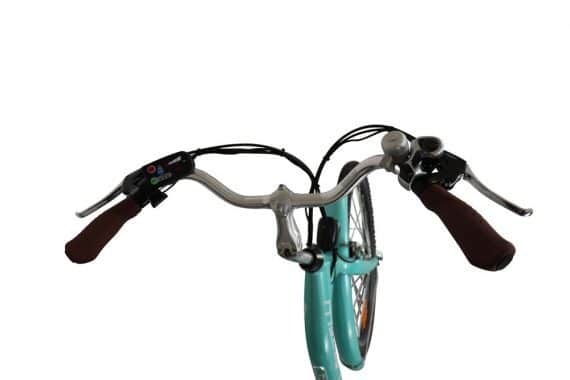 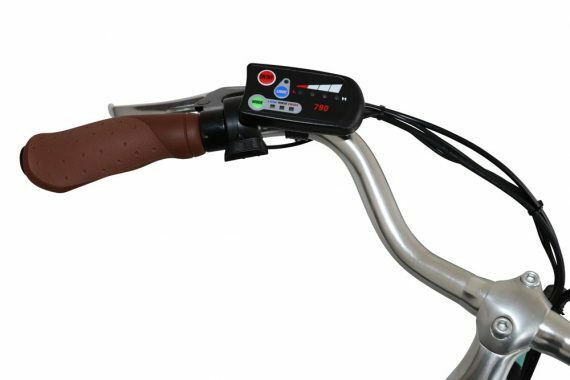 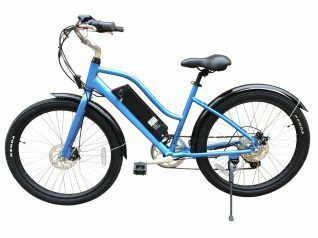 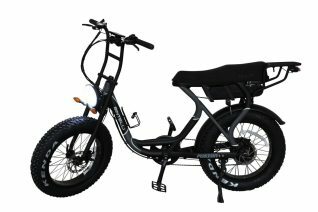 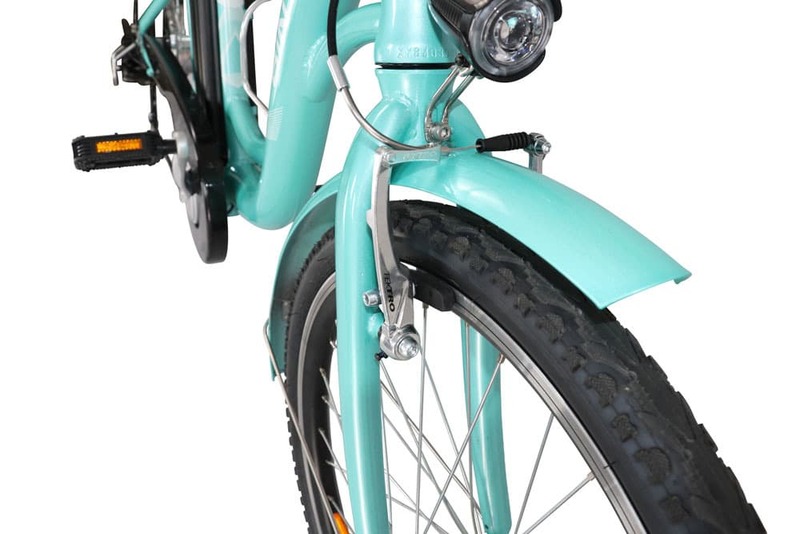 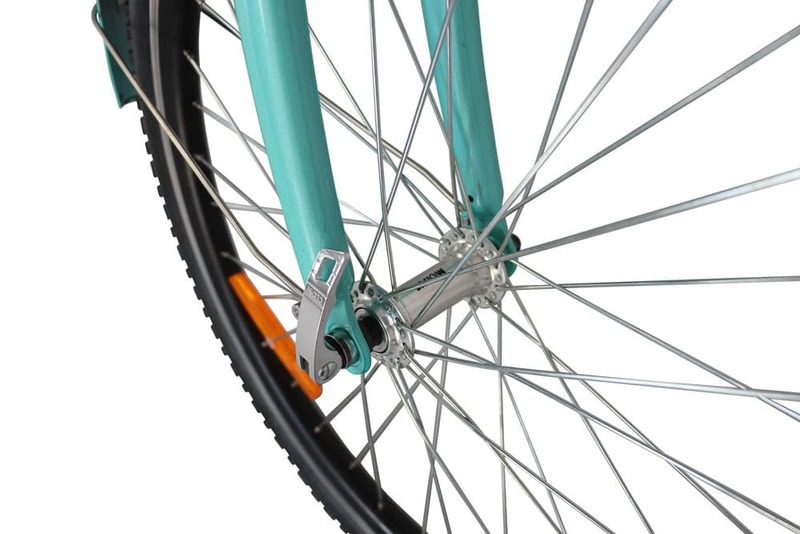 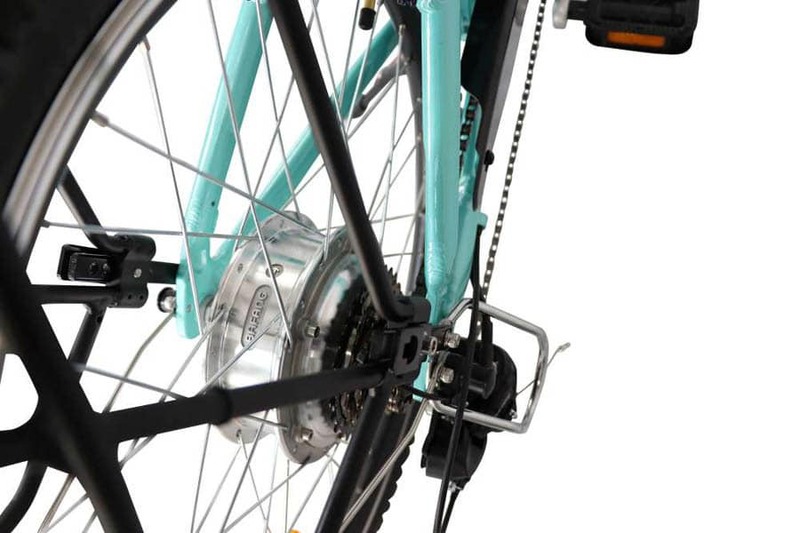 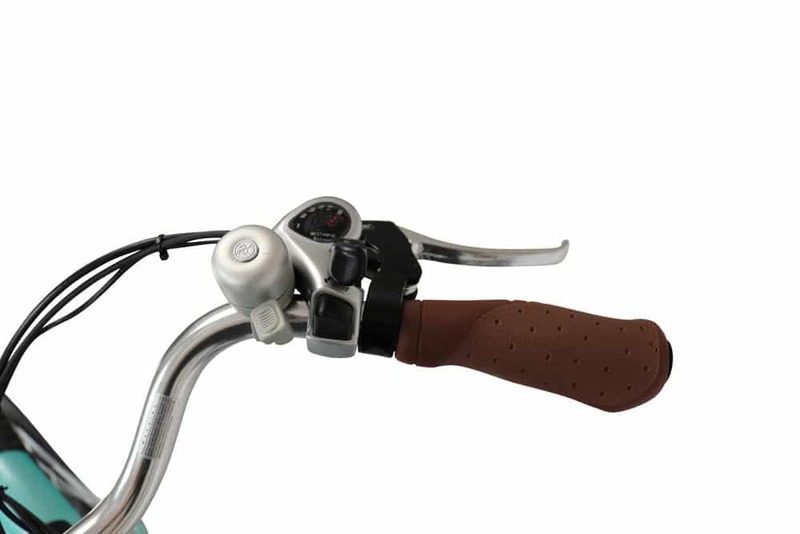 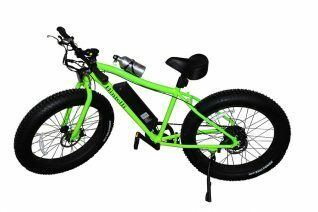 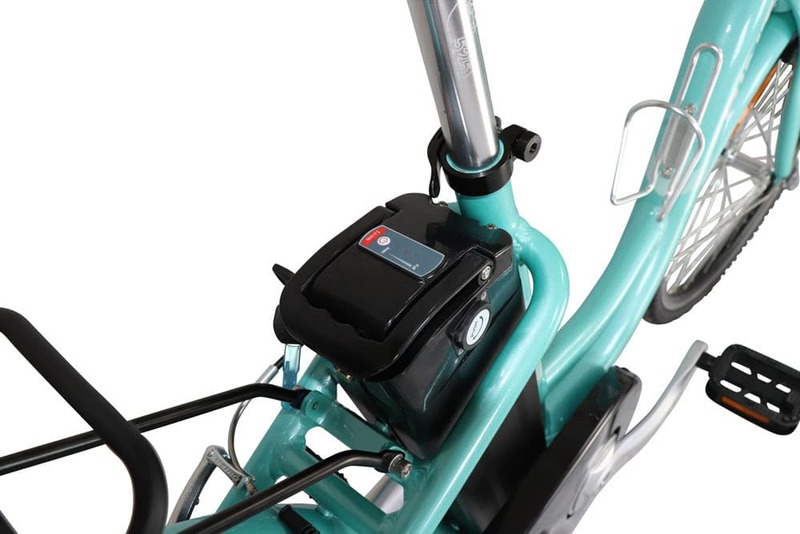 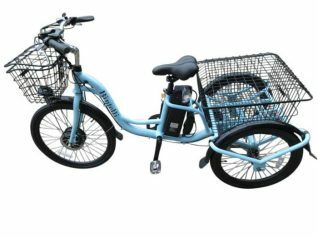 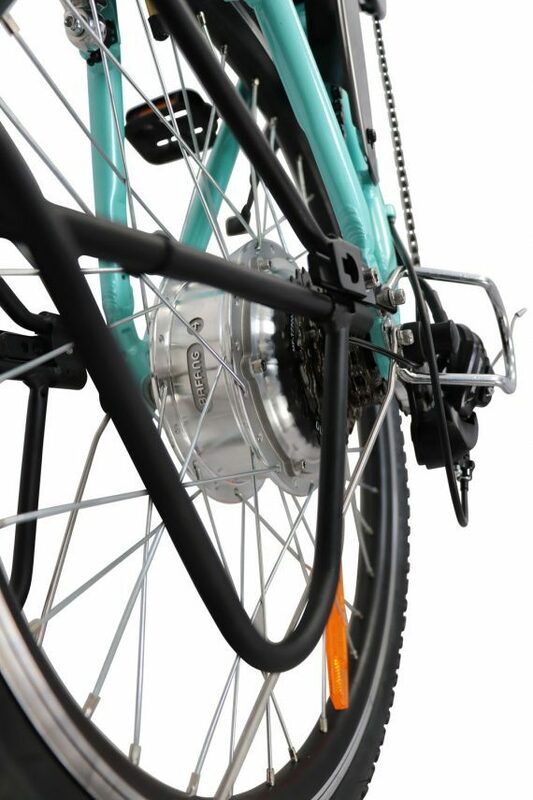 The Bintelli Journey is a classic styled step-through electric bicycle. 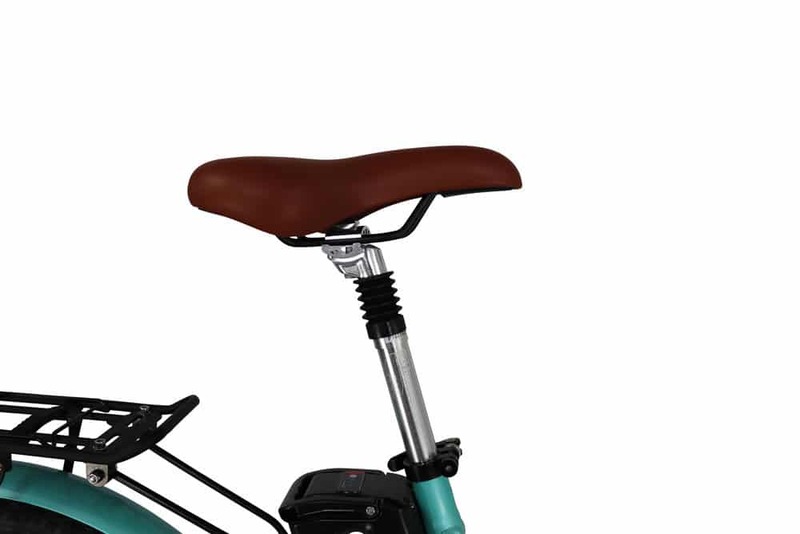 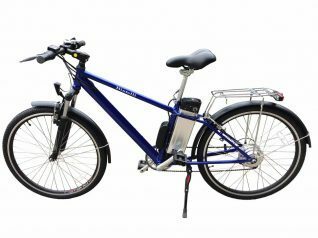 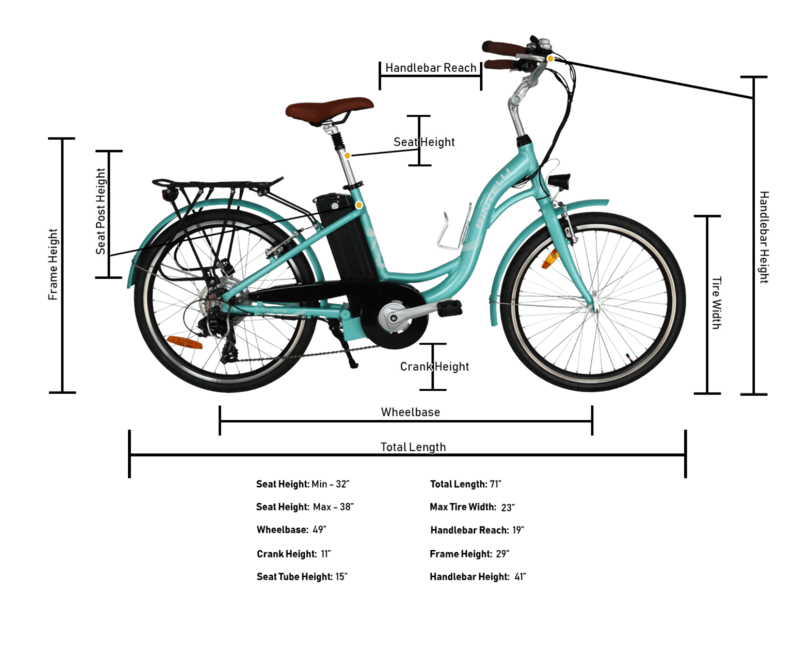 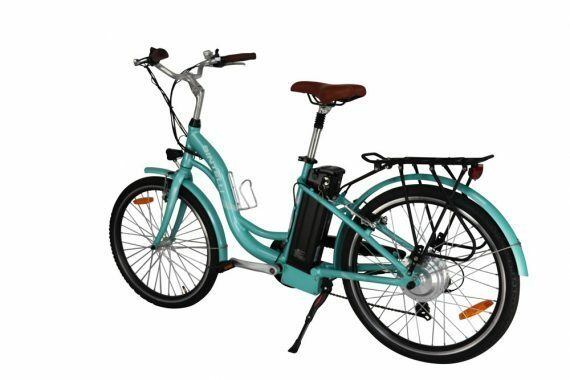 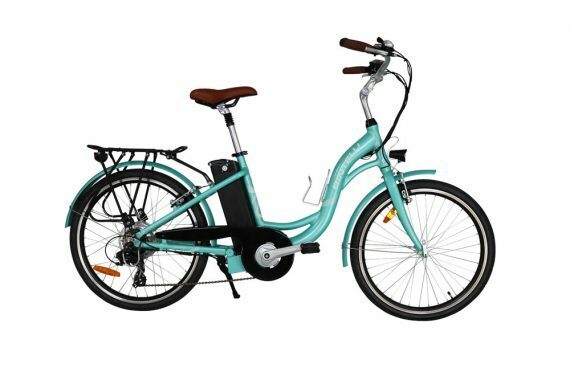 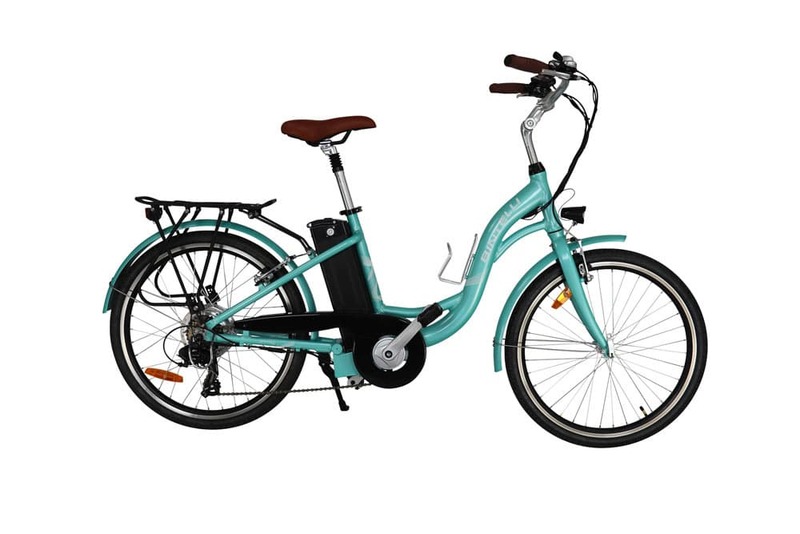 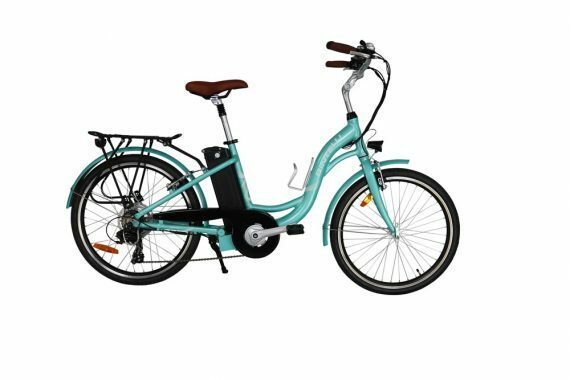 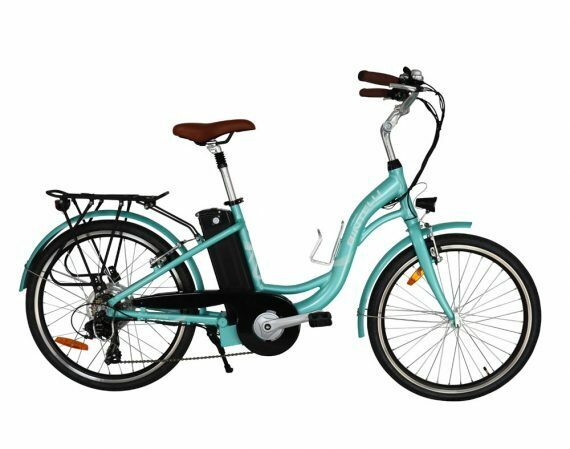 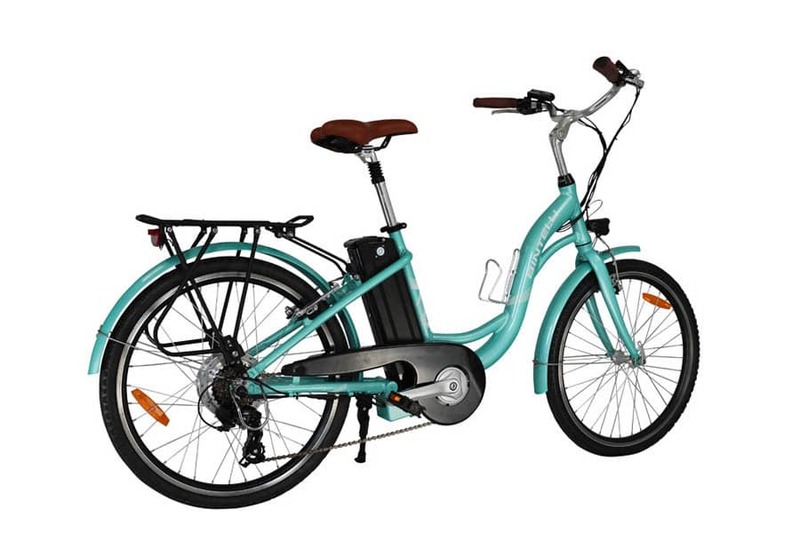 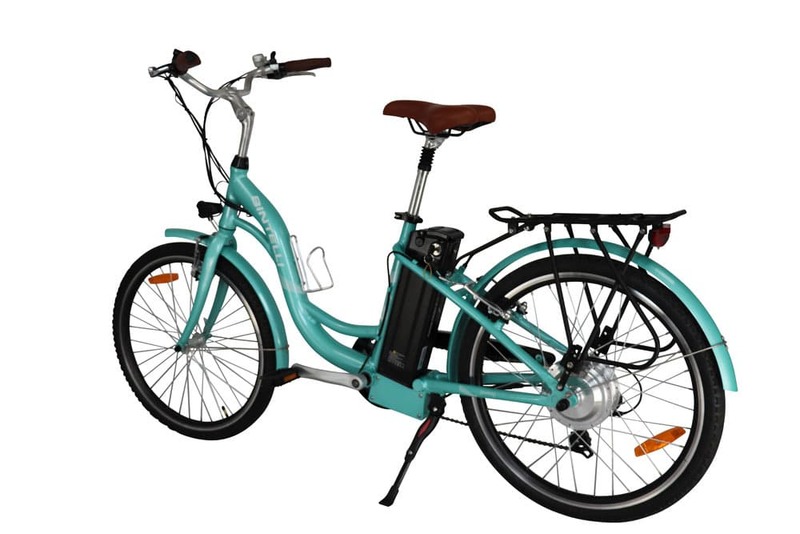 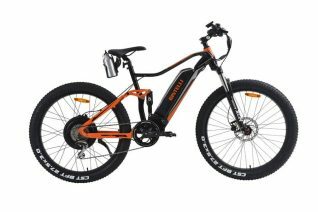 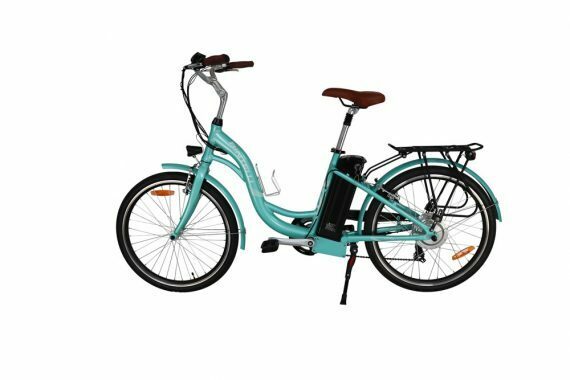 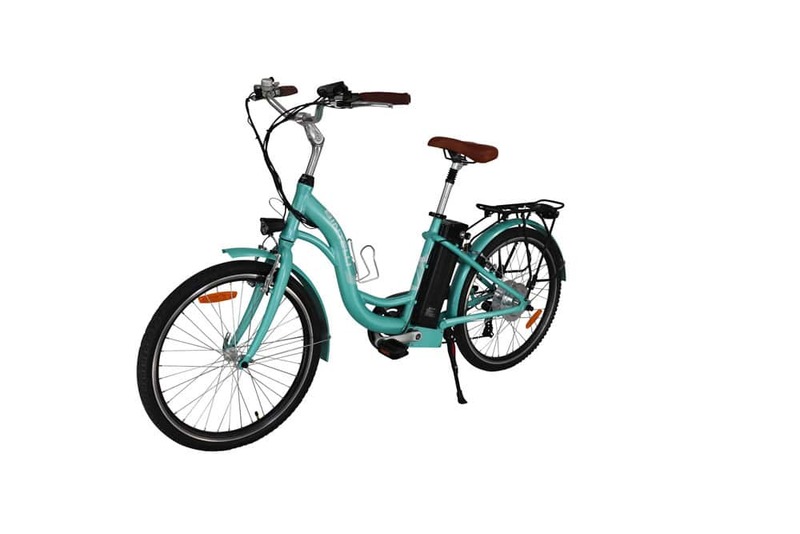 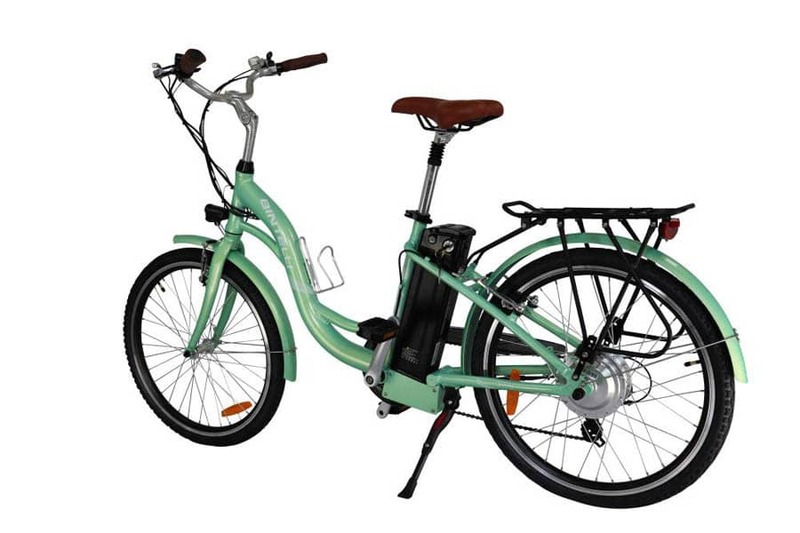 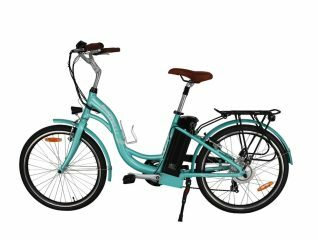 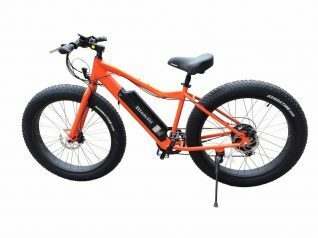 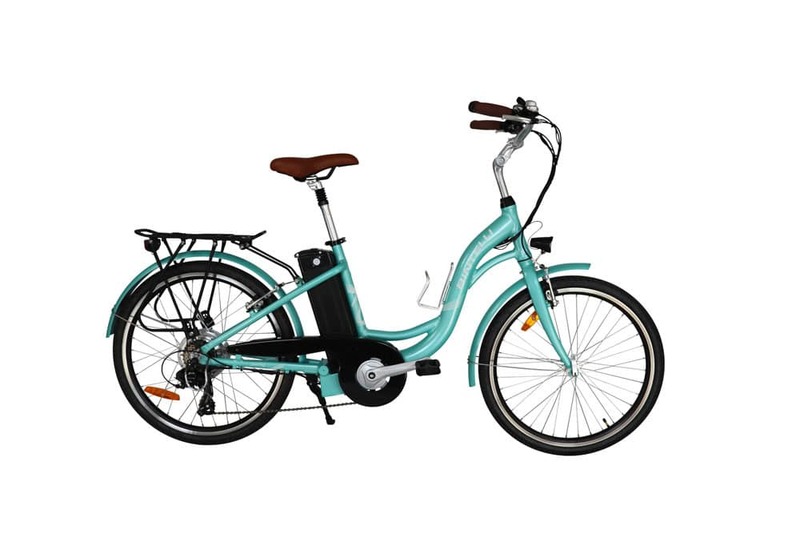 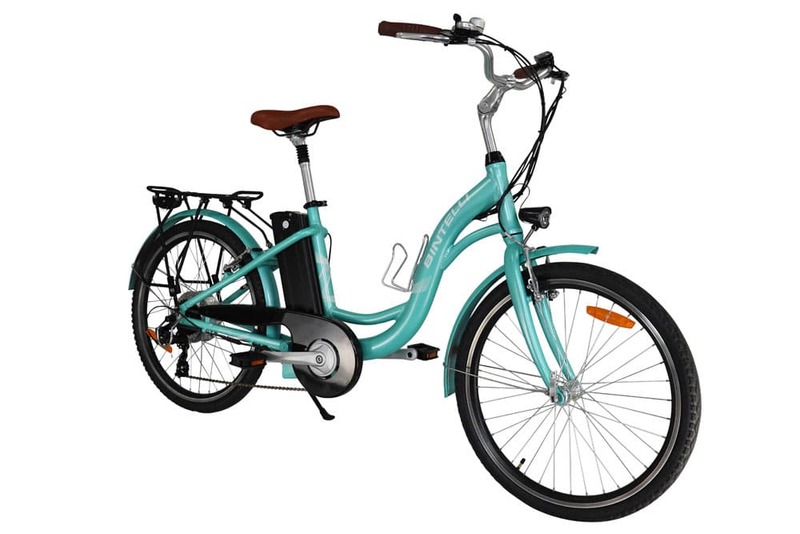 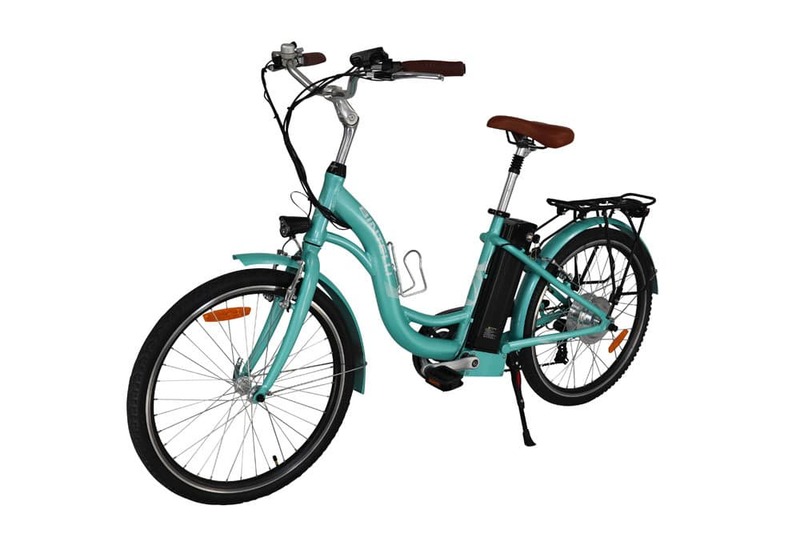 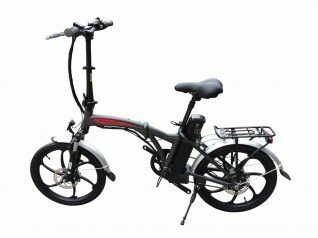 Its ease of use is powered by a 350w motor and the seat post suspension ensures a comfortable ride. 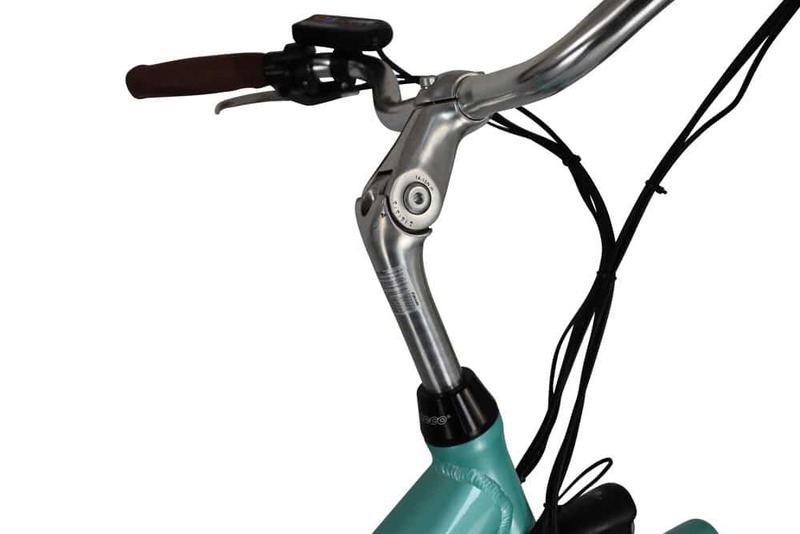 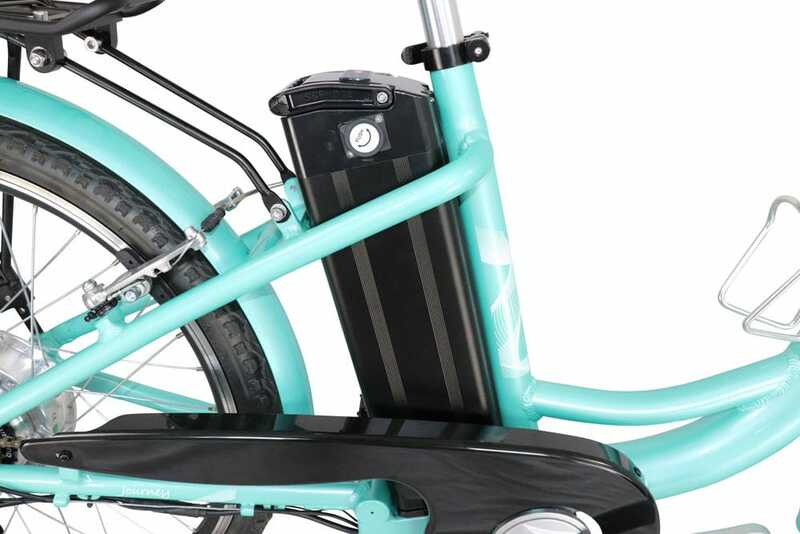 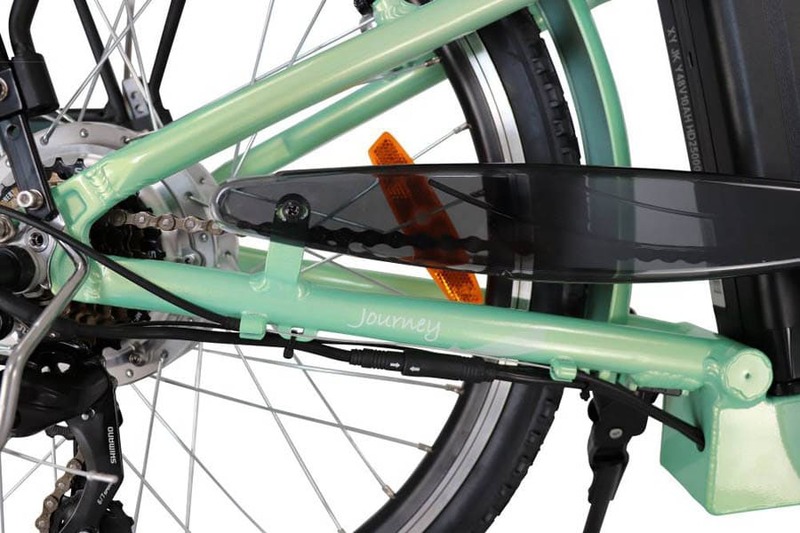 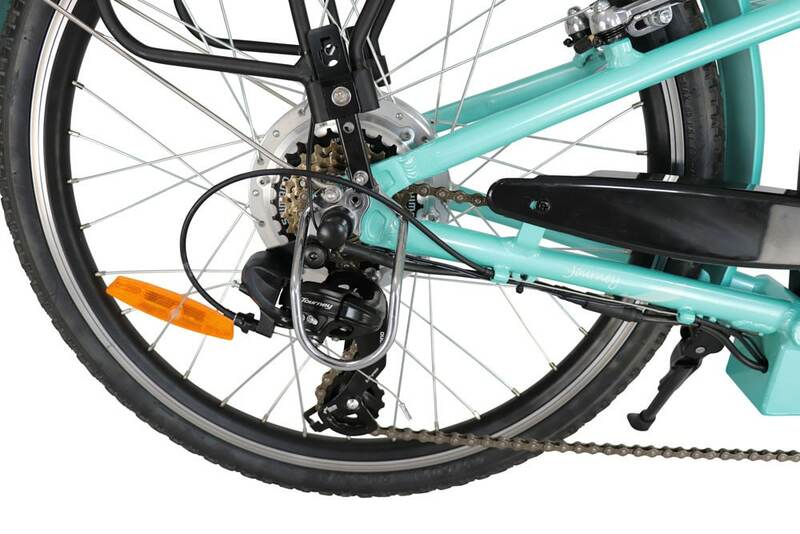 It features a rear tire rack for cargo and an LED display for the cadence pedal assist. Whether you are cruising on the beach or around campus, the Bintelli Journey does not disappoint.